Rice Krispie treats don’t have to be squares! 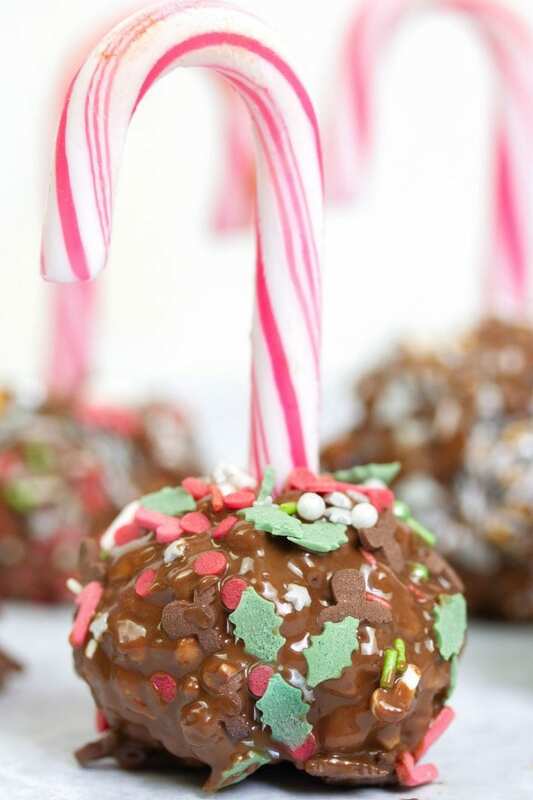 Have fun making these Rice Krispie pops with your kids. 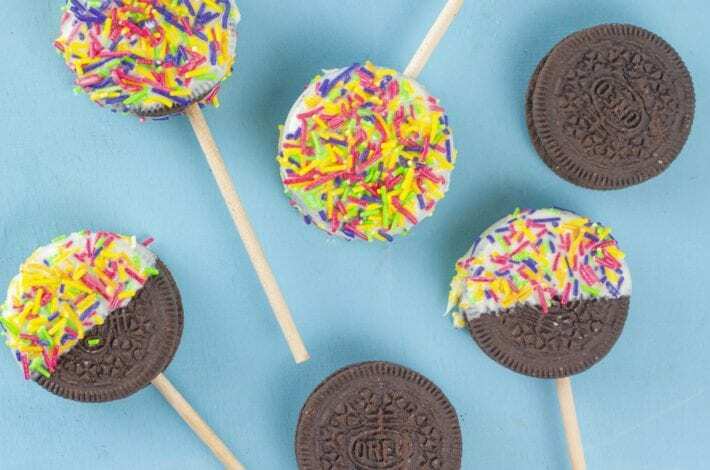 They can be made in under 10 minutes and decorated with your choice of festive sprinkles. We’ve made ours Christmassy but they can work year round with any colourful sprinkles you choose. They’re the perfect Christmas party sweet treat or class gift. 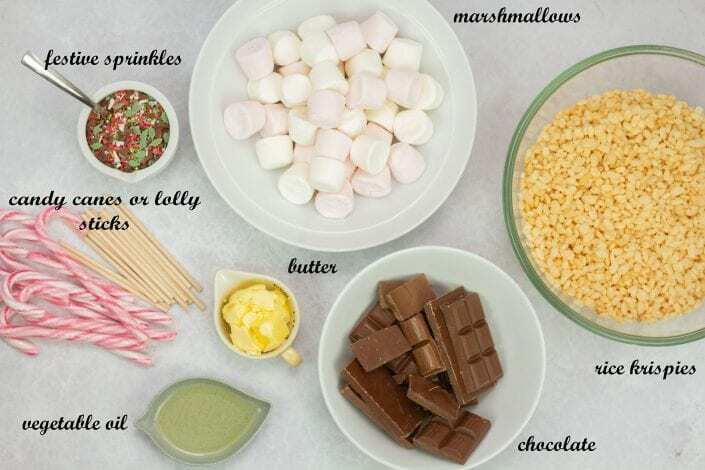 Add the marshmallows to the saucepan and stir until completely melted. Remove the pan from the stove and stir in the Rice Krispies. Working quickly, shape the mixture into 24 balls, inserting a candy cane in the centre. Let them cool. Melt the chocolate in a microwave for 1 minute or in a bowl over boiling water. Add the vegetable oil to the milk chocolate to thin it out. 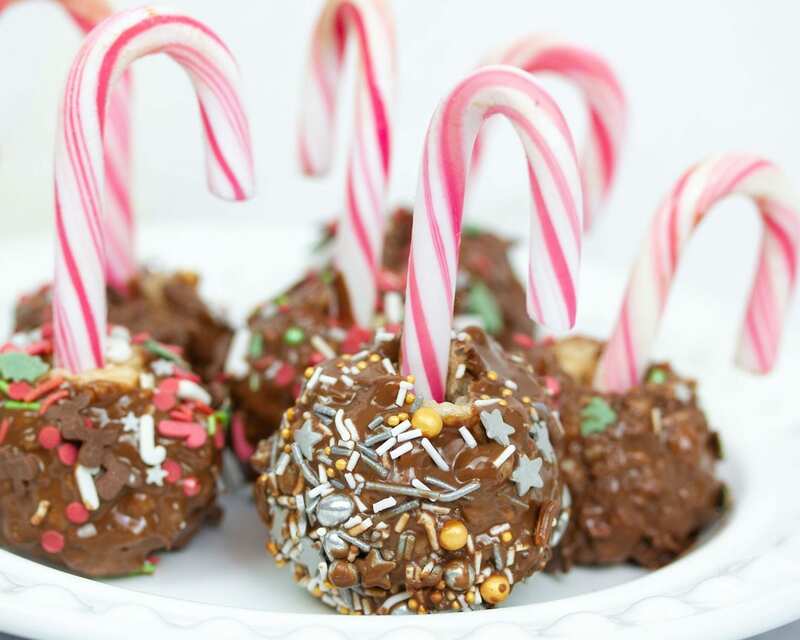 Take the Rice Krispie balls and dip each of them into the milk chocolate. 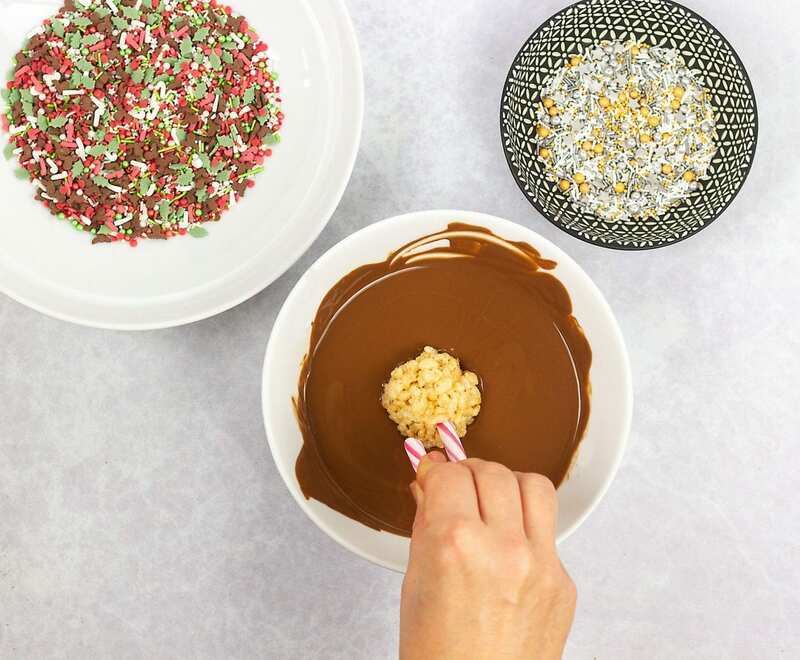 Sprinkle with festive sprinkles or roll the balls around in a plate of festive sprinkles. 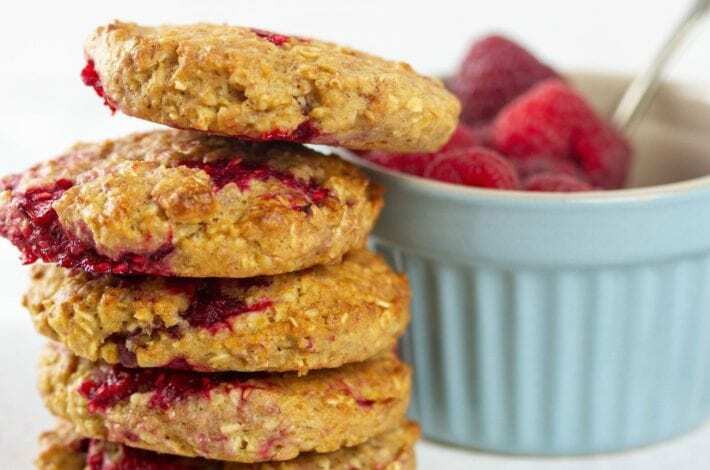 Allow to cool before serving by setting aside or popping in the fridge. Add your marshmallows to the butter. Keep the heat low and keep stirring until the marshmallows have melted. 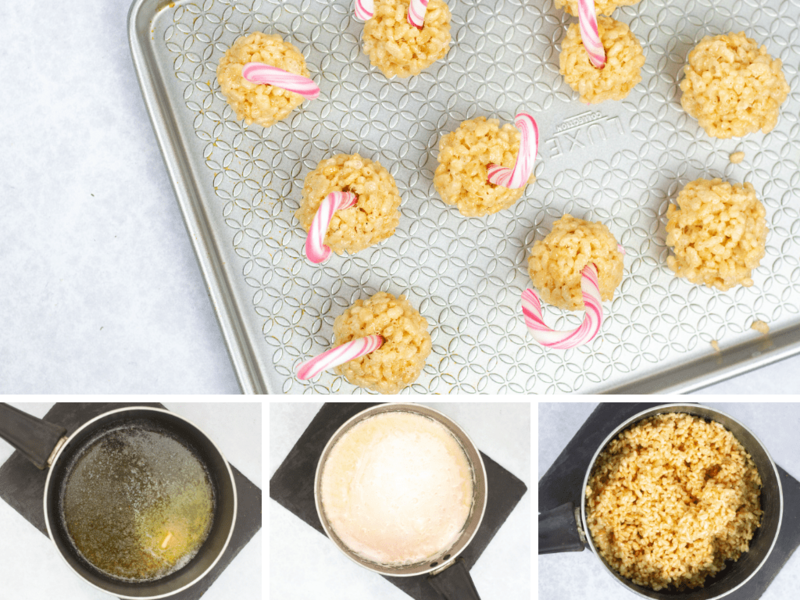 Take your pan off of the the heat and stir in your Rice Krispies. Keep stirring until everything is well coated. Start forming the mixture into balls. Don’t wait too long or the mixture will begin to harden. Insert your candy cane handle in the top of the ball and set aside. You should get about 24 Rice Krispie pops, depending on how big you make them. Now melt your chocolate in the microwave or a double boiler. Add the vegetable oil to thin it out a bit. 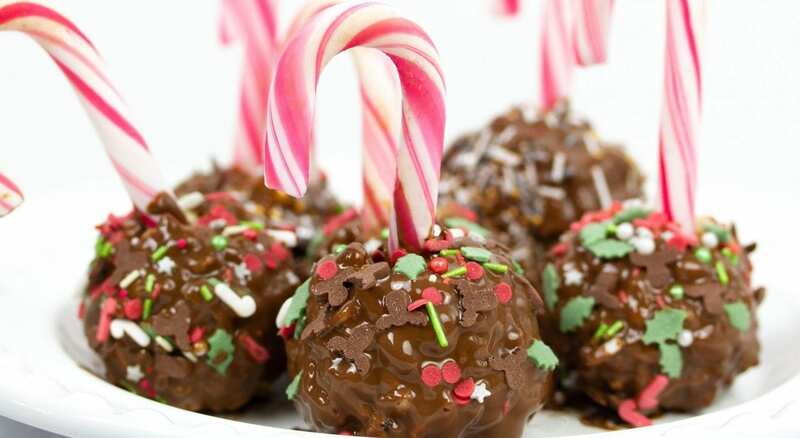 Dip your Rice Krispie balls into the chocolate, making sure they’re totally coated. Sprinkle with your choice of festive sprinkles. 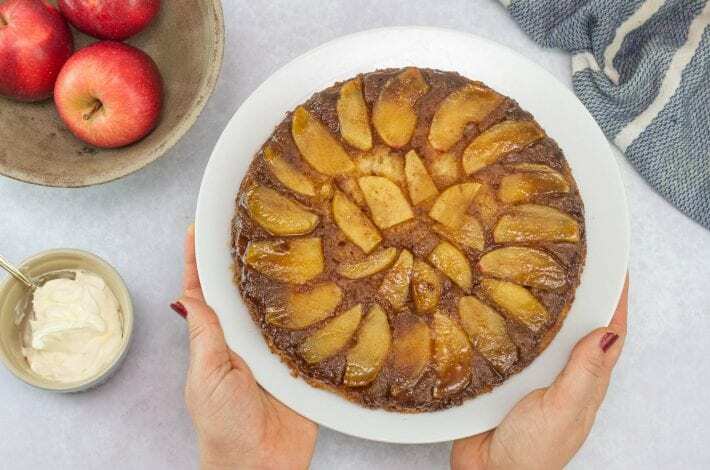 Set aside or in the fridge to cool and firm up. 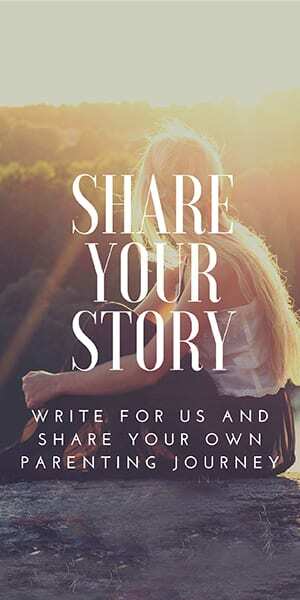 Let us know if you try this at home. For more festive treats, try our Pastry Christmas tree with a nut free chocolate spread!